Seems like everyone has something to say about Blake Bortles being benched. But have you ever been an NFL quarterback? No. So we turned to NFL quarterbacks themselves for their “take” on a tough situation. 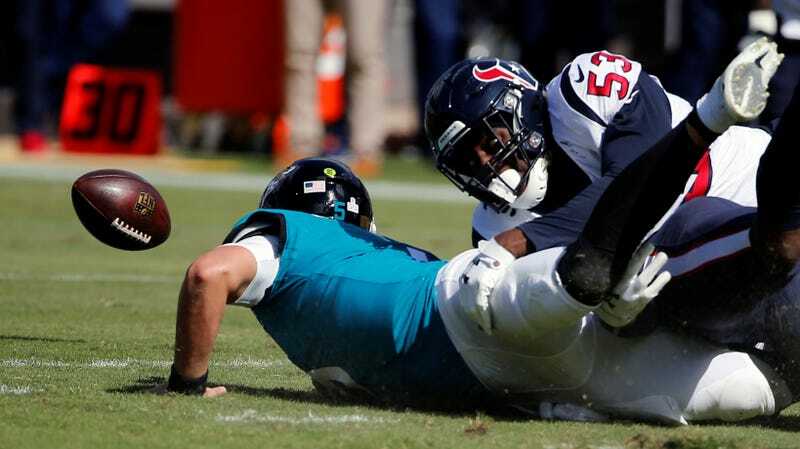 What do you think about Blake Bortles, head QB of Jacksonville Jaguars? We’re only four weeks out from the Jacksonville Light Boat Parade. Where they put Christmas lights on the boats.